No juice for the week. 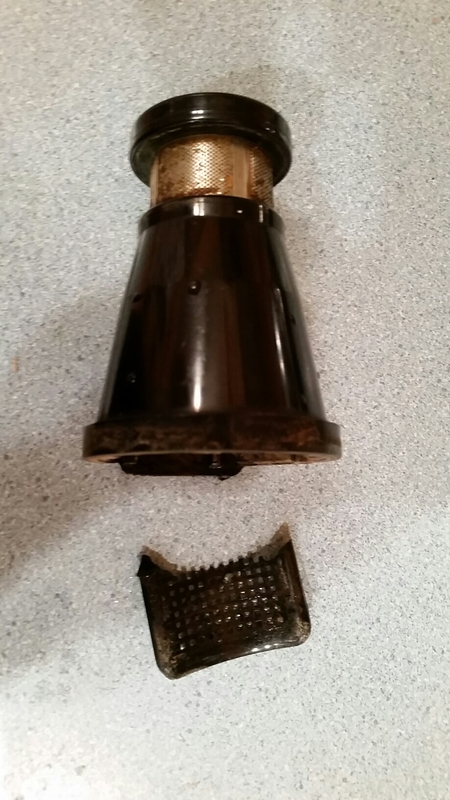 3rd broken part in 3 years, I take it most don’t juice daily since warranty is free except shipping. This entry was posted in Uncategorized and tagged Omega 8006. Bookmark the permalink.